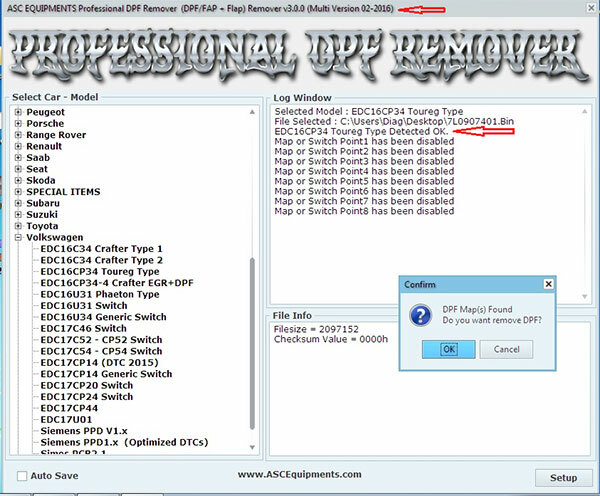 V2016.02 DPF Removal And Egr Delete Software is Professional DPF+EGR Remover 3.0 software. 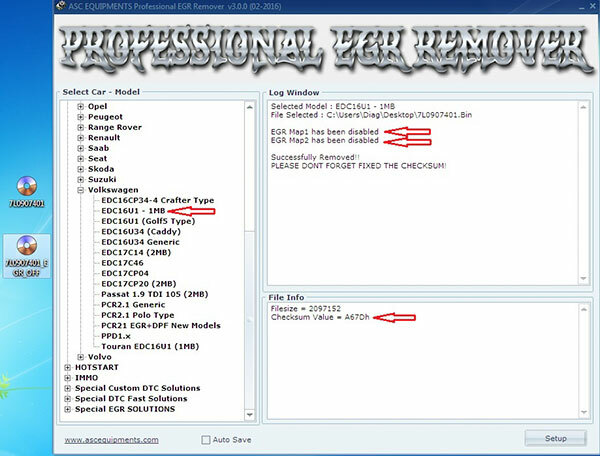 V2016.02 DPF Removal And Egr Delete Software need use DPF and EGR License for activation ABS DPF Egr Remover software 3.0 Full pack Download software with Lambda Hotstart Flap O2 DTC 2 Full Software for WinXP Win8 Win10. 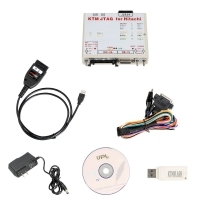 V2016.02 DPF Removal And Egr Delete Software for modifying DPF FAP - EGR - FLAP-DTC. 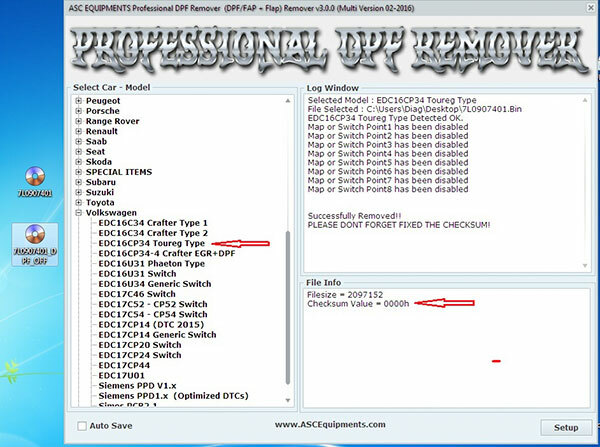 Professional DPF+EGR Remover 3.0 Software Full Pack come with DPF - EGR - Lambda - Adblue - Flap - DTC -Hotstart - O2 - CAT. 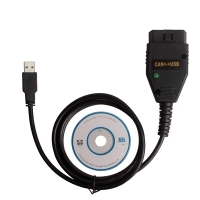 Professional DPF EGR Remover 3.0 work with FGTECH Galletto, KESS V2, K-tags Master, MPPS, CMD ect. 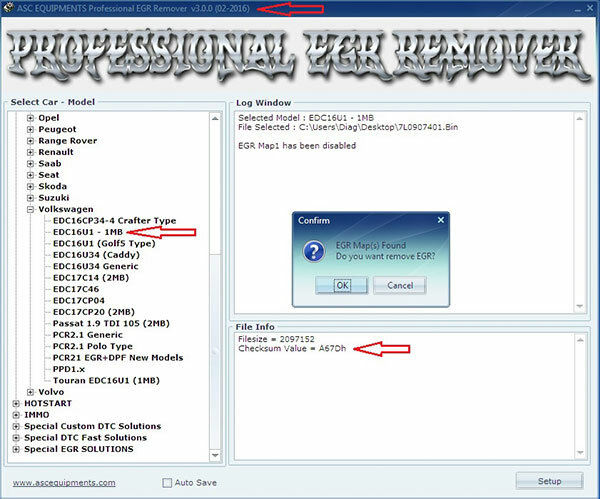 The DPF Egr Remover software 3.0 package includes 2 FAP + EGR software with many other solutions included. Notice: V2016.02 DPF Removal And Egr Delete Software need activate, please send code to us, we will send you DPF and EGR License. 1. 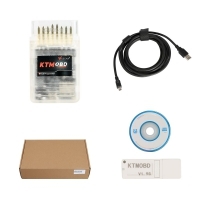 The software is compatible with FGTECH Galletto, KESS V2, Ktag Master, MPPS, CMD ect. readers - File writers work 100% with these programs. 2. The EGR DPF-professional programs supported with the format binary files 100%. 3. 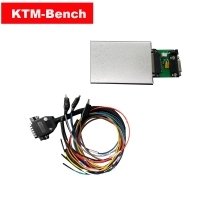 Bosch, Siemens, Denso, Visteon, Delphi, Marelli ECU Transtron are supported !! 6. 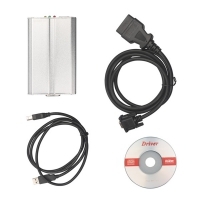 Note: We do not need to ship the parcel, software sent by mail, send us code to activate DPF and EGR license. 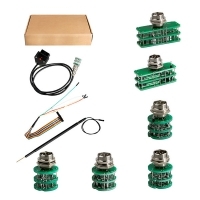 *: Some EDC16 and EDC17 ECU's solutions are all using internal switches. 1.Profesional DPF FAP - FLAP Remover 02.2016 FULL version! 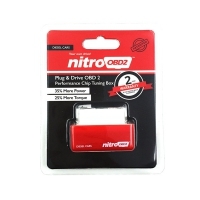 2.Profesional EGR Remover 02.2016 FULL version!